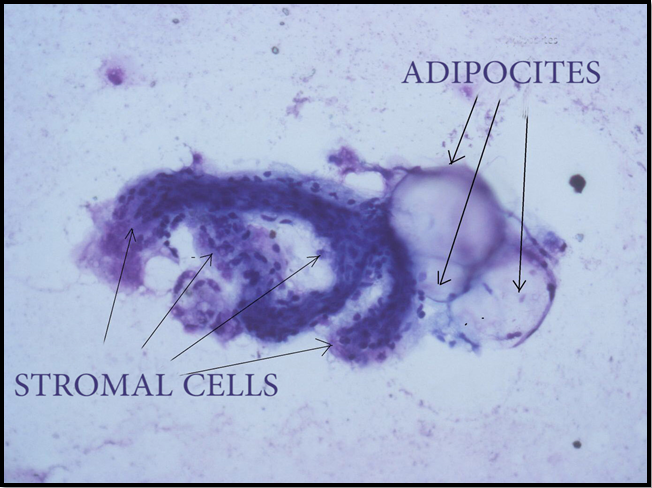 Previous histological examinations of the Adipofilling cellular suspension had already revealed the presence of small clumps of adipocytes or of single, perfectly regular cells. Other, impressive histological examinations, carried out by Russian doctors, show the intimate relationship between the adipocyte and the stromal cells, which, as is known, contain the stem cells in a perivascular position. 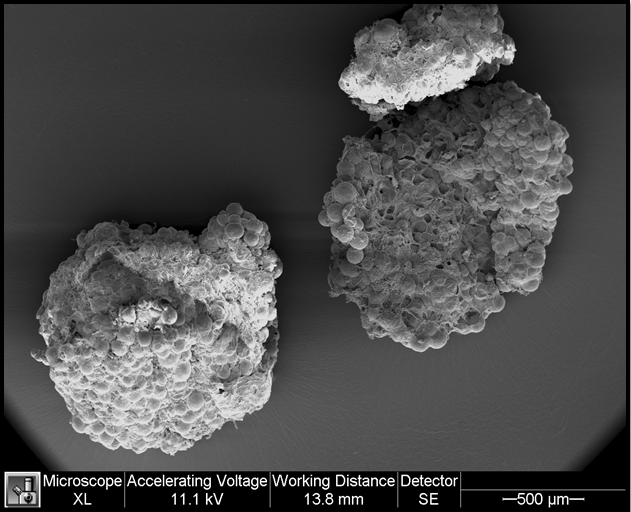 By exploiting the laws of granulometry, the Adipopimer creates a suspension of elements of variable size – from small clumps of living cells down to single living cells – according to the clinical needs of the patient and the operator. Transforming lipoaspirated lobular fat into a cellular suspension enables the material injected to survive and eliminates all the disadvantages of lipofilling. Fragmentation with this disposable device takes only a few seconds. Moreover, in only four minutes, the stromal cells can be extracted from the cellular suspension and can then be added to the material to be injected. The importance of this revolutionary and, we may also add, economical technique warrants the multinational studies currently underway. 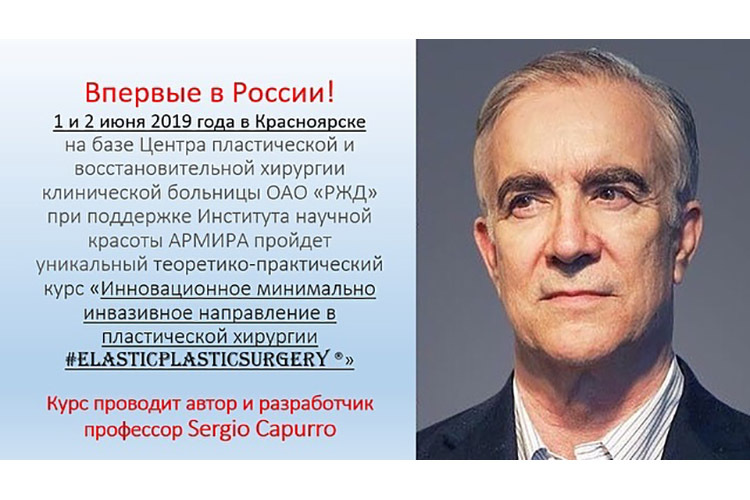 Created by Prof Sergio Capurro, Adipofilling finds application in various procedures: volume enhancement of the face and body, refinement of the results of elastic lifting procedures for the face and neck without dissection, and lifting of the breasts and buttocks, again without dissection. 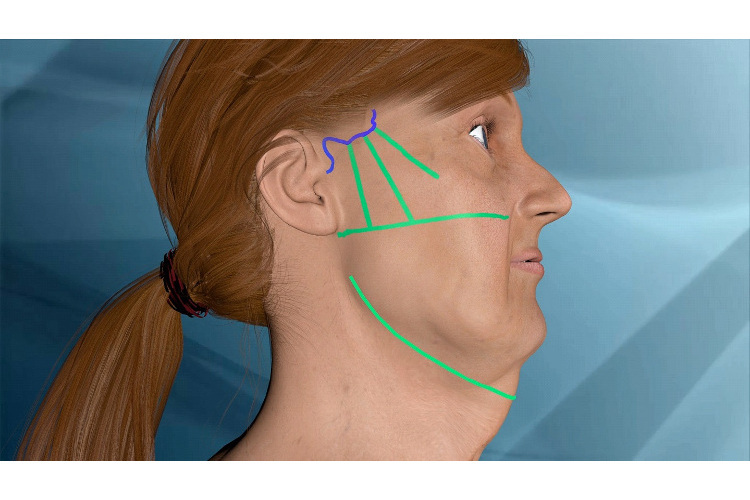 Among these new techniques, we should also mention Adipolysis, which eliminates excess volumes of the face and body with extreme precision and without causing fibrosis. 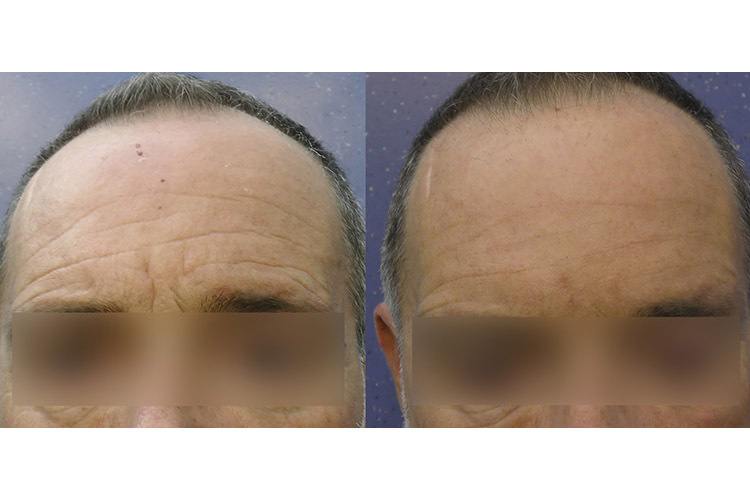 These innovative procedures open up an extraordinary new era in esthetic surgery.